These are fantastic! You guys have brought tears to all of our eyes! So great to see – and better than we could have ever hoped for. 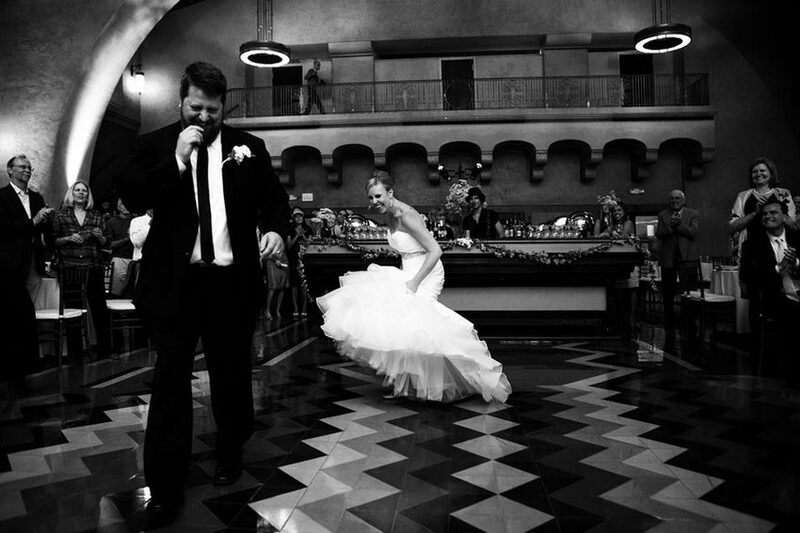 It was the best day of our lives and it’s been great to relive through this slideshow. Thank you thank you! Having you there with me in the morning Jenna was really special – I absolutely loved it! And I know Brian really enjoyed your company Tristan too – you both made us feel at ease and totally comfortable. Thanks again for working so hard, exceeding our expectations and being so awesome!! We are so happy that this very special day in our lives was captured by you two.